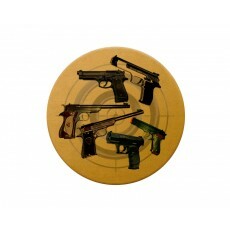 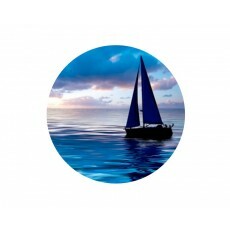 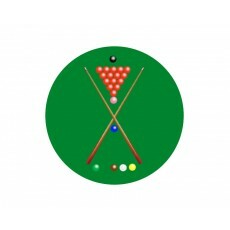 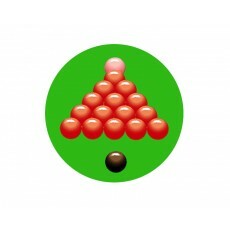 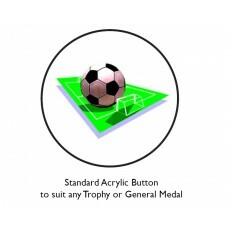 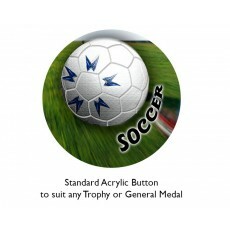 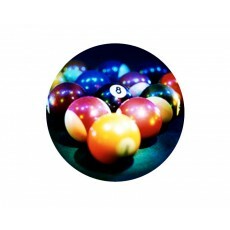 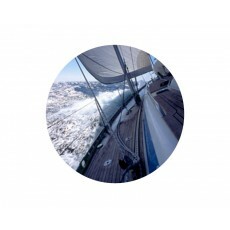 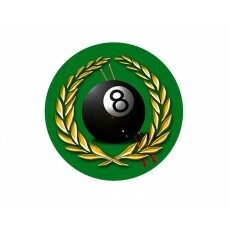 Sailing acrylic button, skating acrylic button, snooker acrylic button, softball acrylic button, surfing acrylic button, shooting acrylic button, soccer acrylic button, squash acrylic button and swimming acrylic button are all available to be mounted on a trophy or medal. 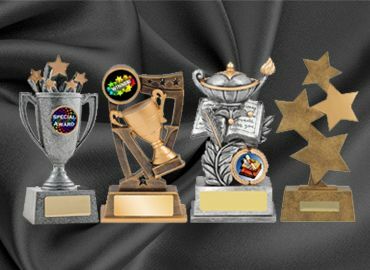 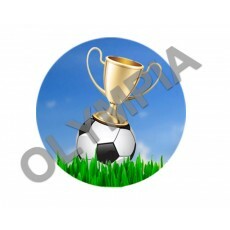 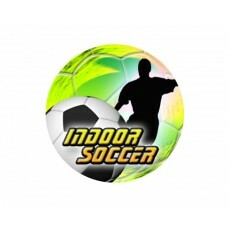 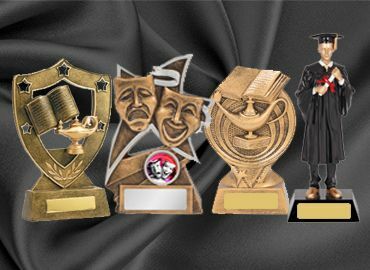 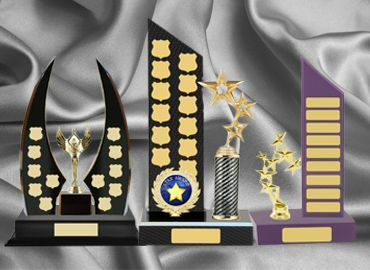 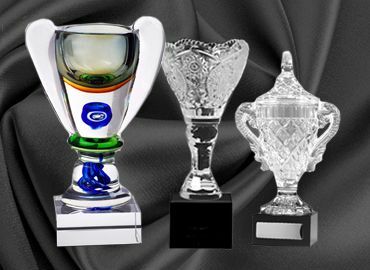 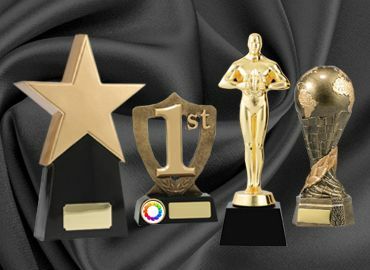 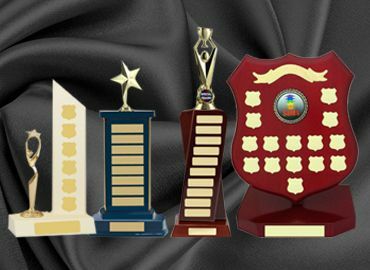 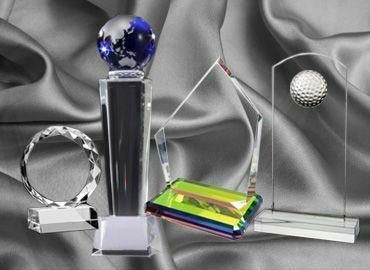 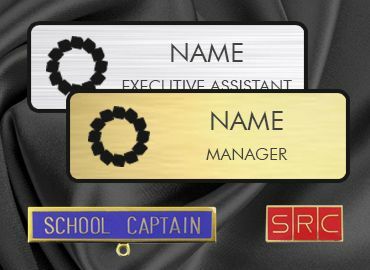 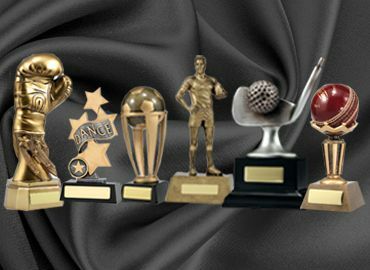 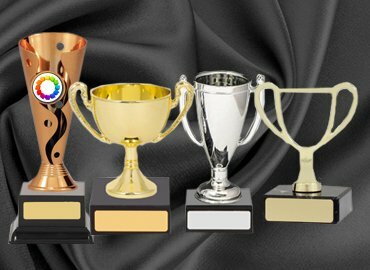 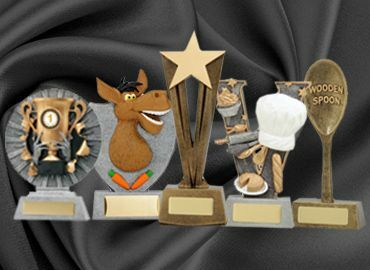 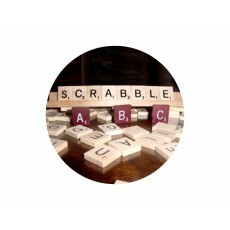 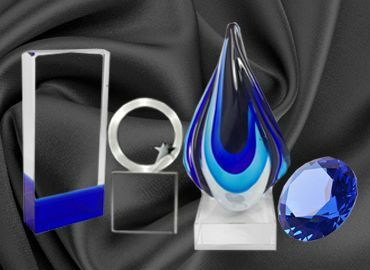 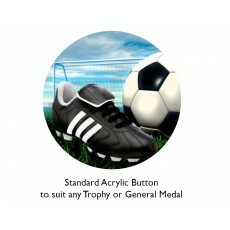 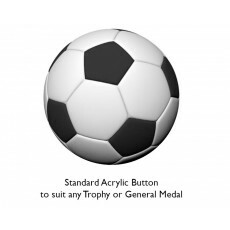 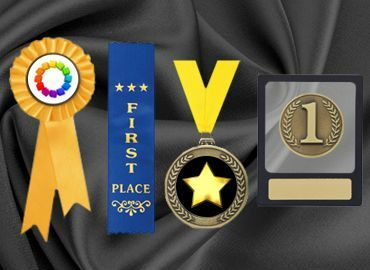 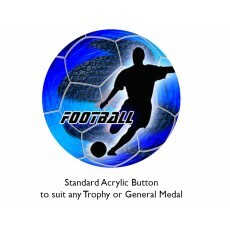 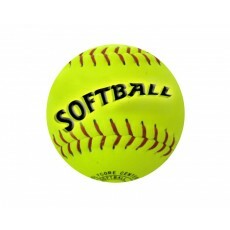 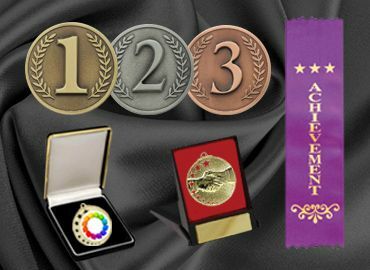 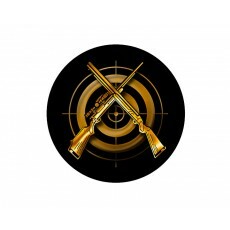 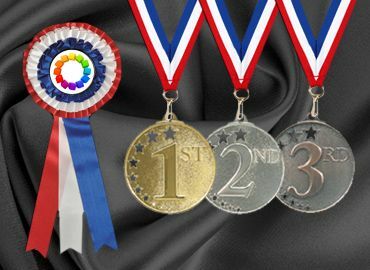 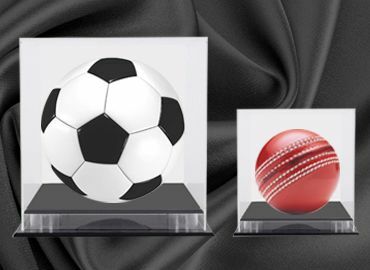 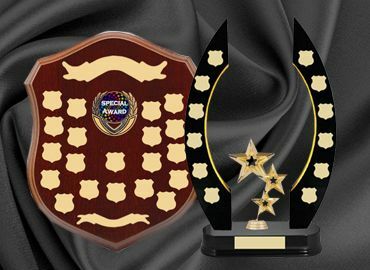 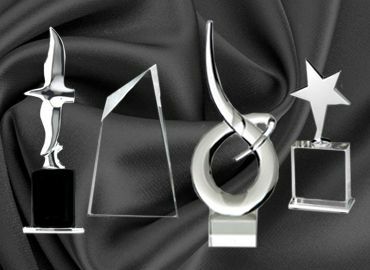 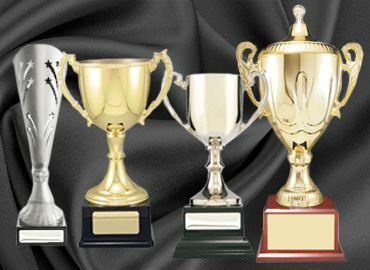 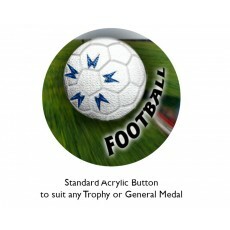 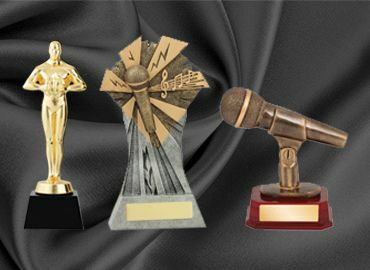 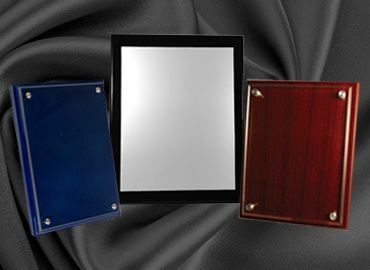 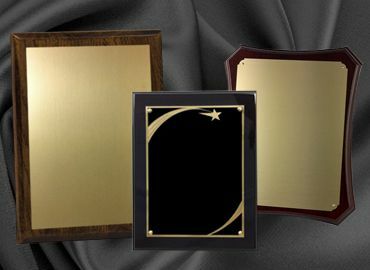 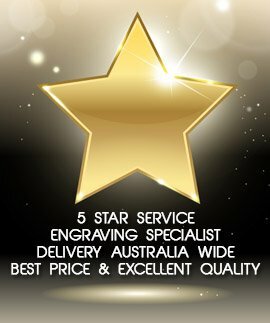 Trophies for Sales are popular with our corporate customers and there are many and varied types of awards that the acrylic button can be attached. 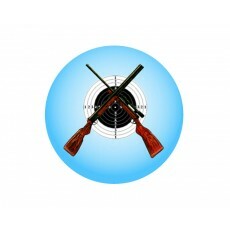 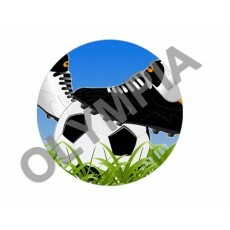 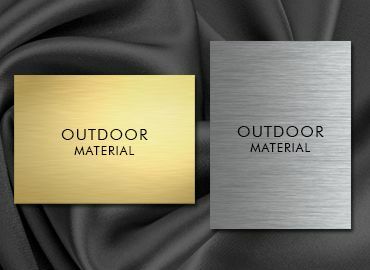 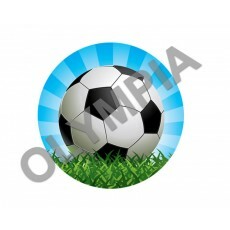 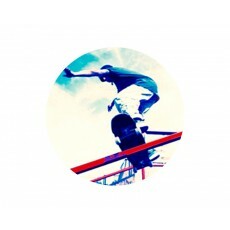 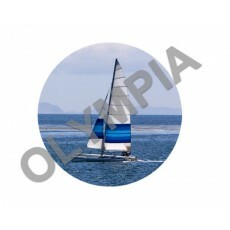 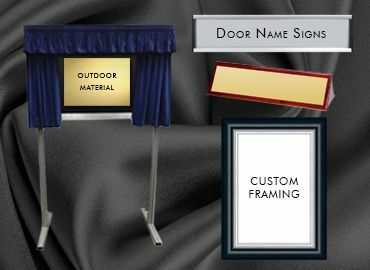 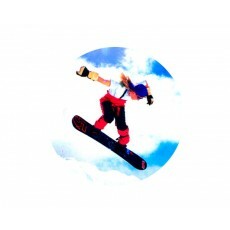 Olympia has an extensive range to suit all requirements.